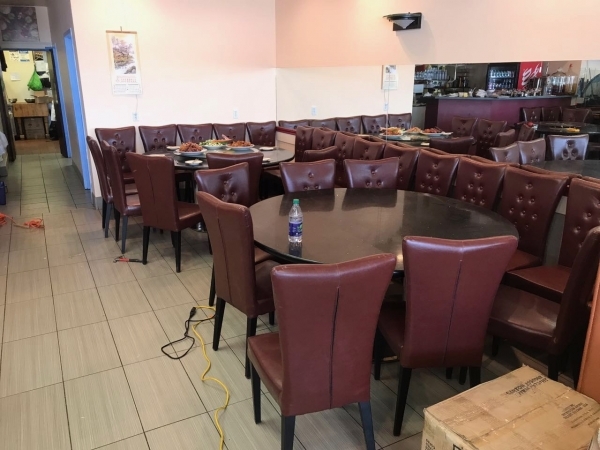 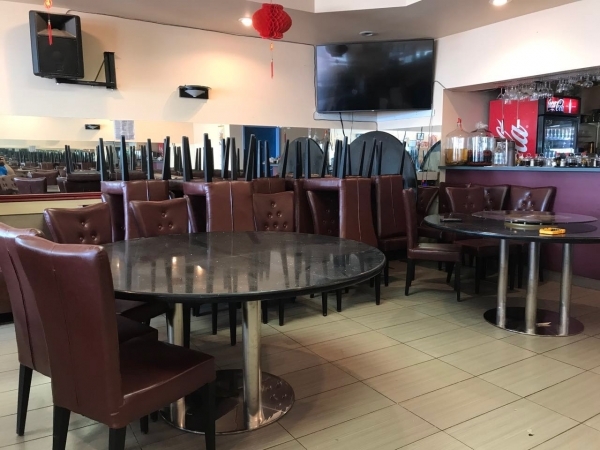 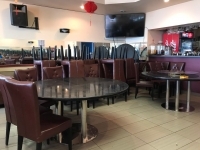 Turn-key famous Asian restaurant located in one of the busiest strip malls in NW. There is 9-year lease remaining plus 5-year option to renew. 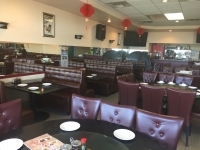 Kitchen has been renovated recently. This business is very stable and has a large amount of returning customers.